In October, our local Terrey Hills Library turned 50! This milestone deserves acknowledgement, when we consider the fact that the library is run by a dedicated team of volunteers, serving the community. On Friday, 9th October the library welcomed Warringah Council’s caravan called ‘Marilyn’. Marilyn was parked outside the library so that preschool and primary school aged children could visit it and hear stories sitting inside. 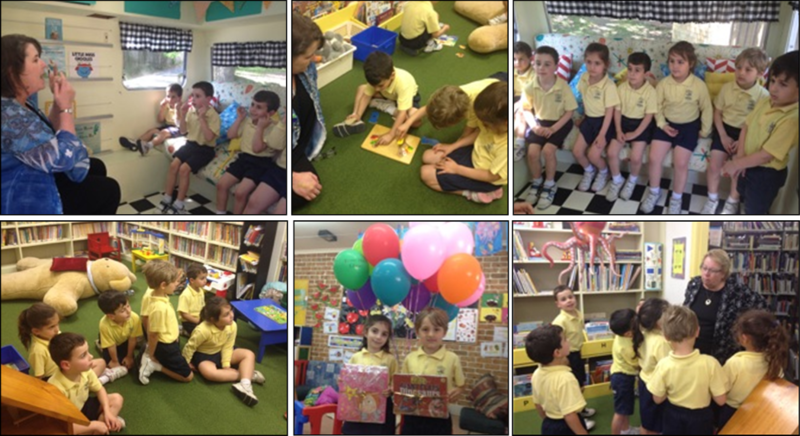 Our Prep and Kindergarten students visited the caravan with Mrs Seta Keoshgerian, and had a wonderful time in hearing stories and exploring the library. 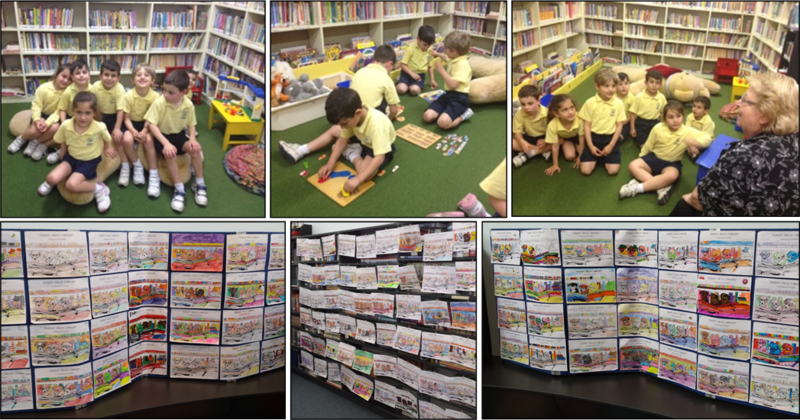 As part of the celebration, a colour-in competition was also organised by the library for pre-school and primary students. Our junior classes together with students from the local schools participated in the competition, by submitting their colourful entries. Congratulations to Sargis Hambardzumyan and Sara Demirjian for being selected winners of their age group and being awarded with book prizes.